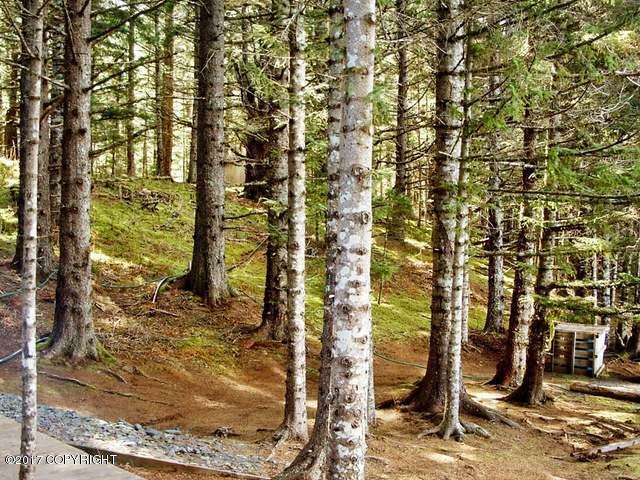 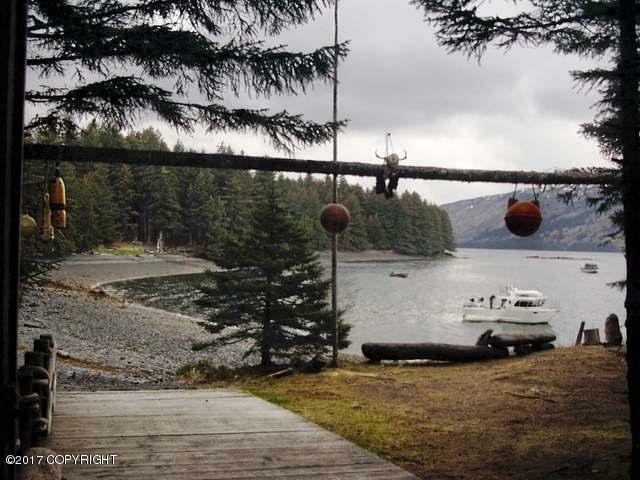 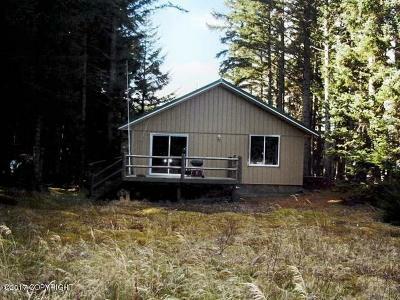 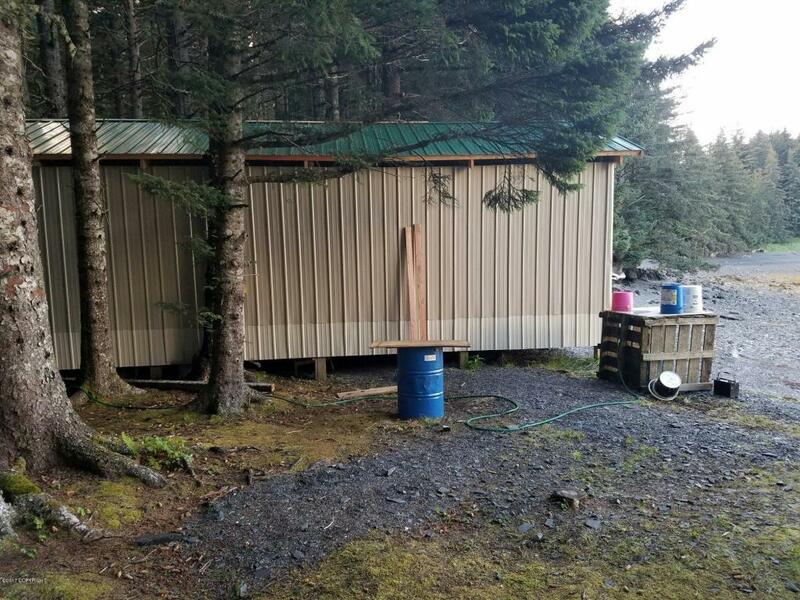 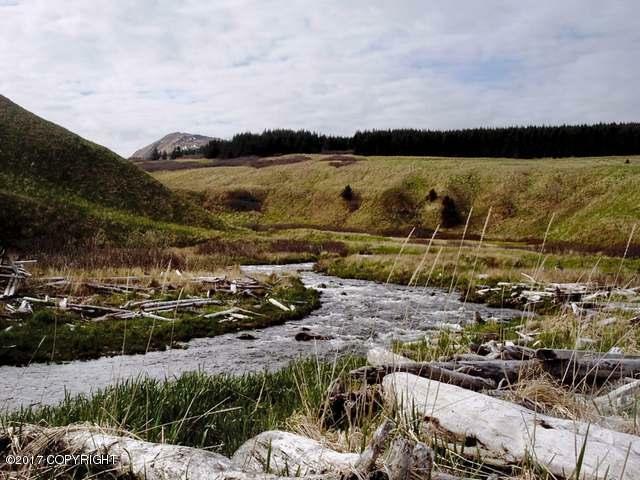 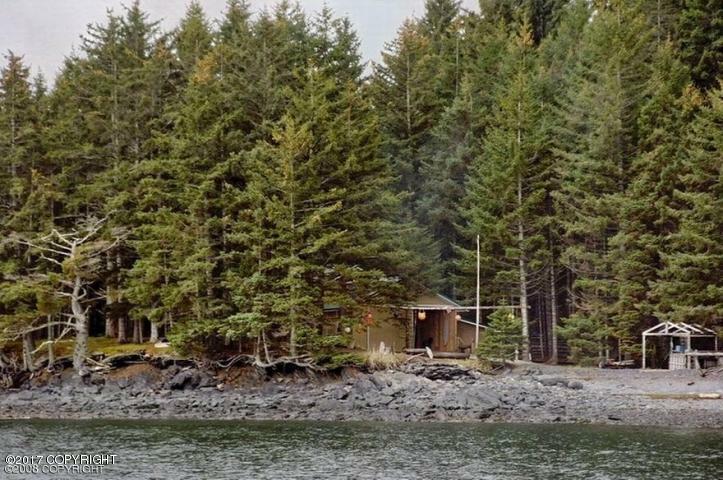 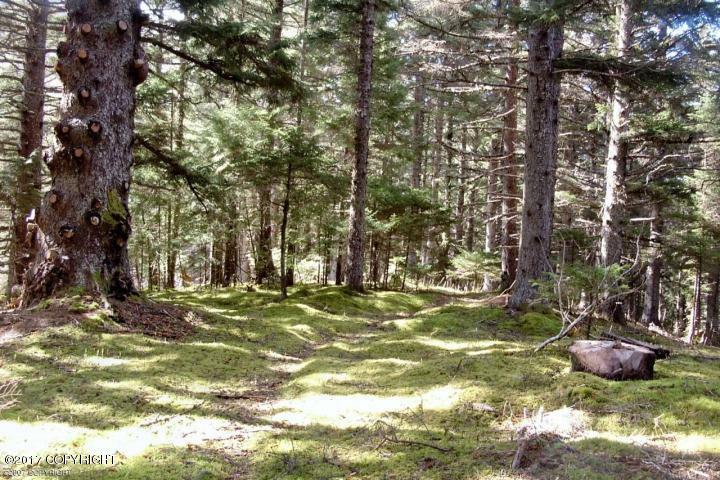 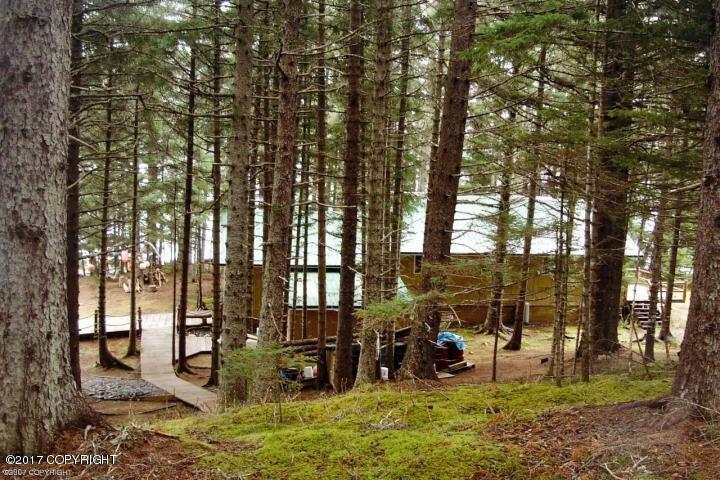 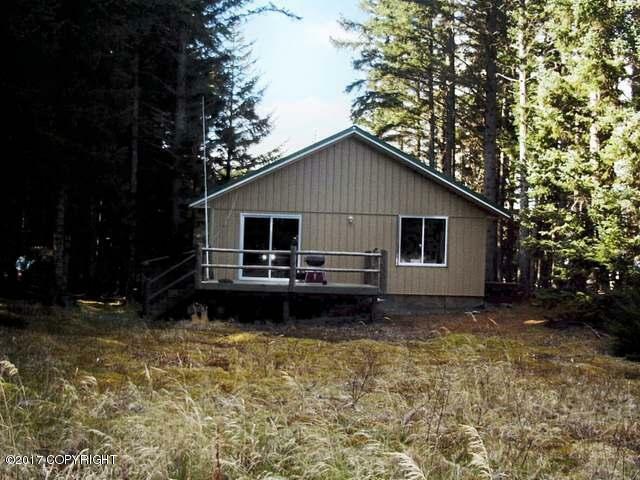 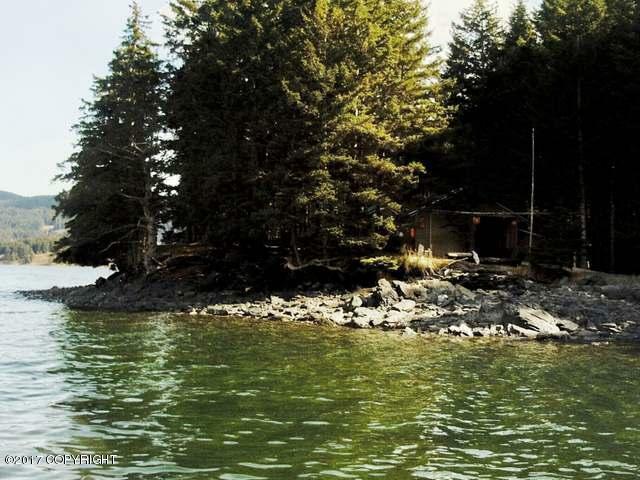 Raspberry Island, Kodiak, AK.| MLS# 17-2327 | RE/MAX of Kodiak - Alaska Real Estate - "Honesty & Integrity...It's That Simple!" 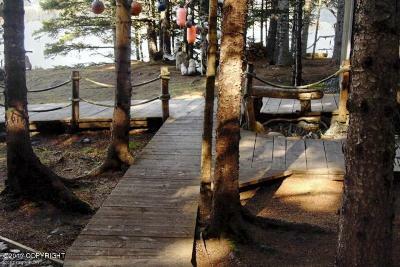 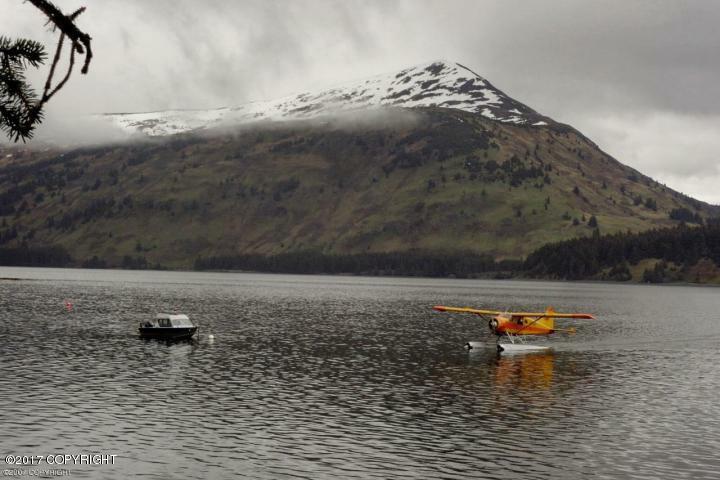 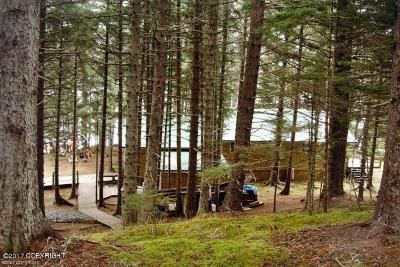 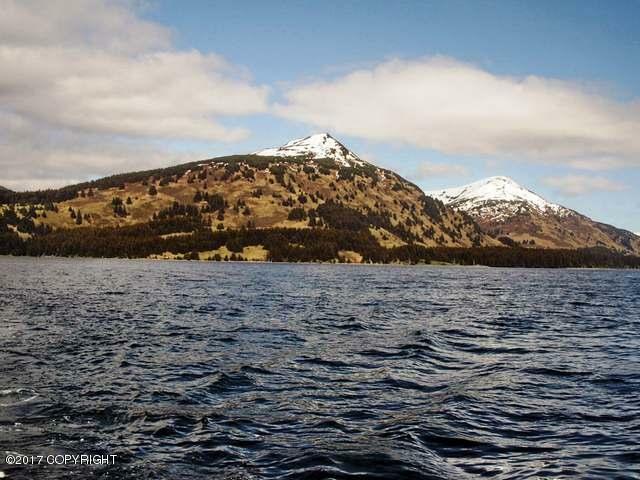 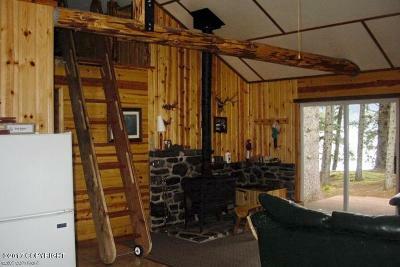 Located on Raspberry Island next to Kodiak Island, the lodge was built in 1998 and features comfortable sleeping quarters for 10. 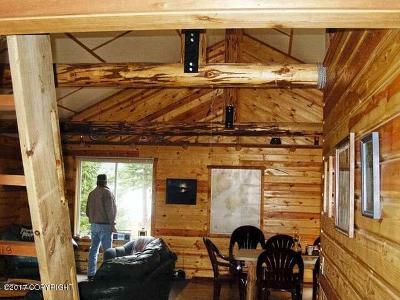 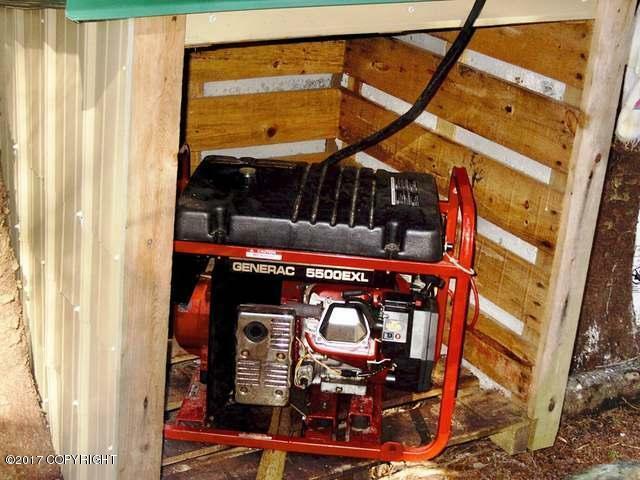 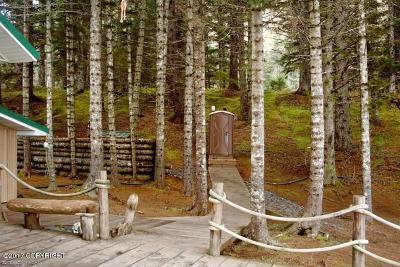 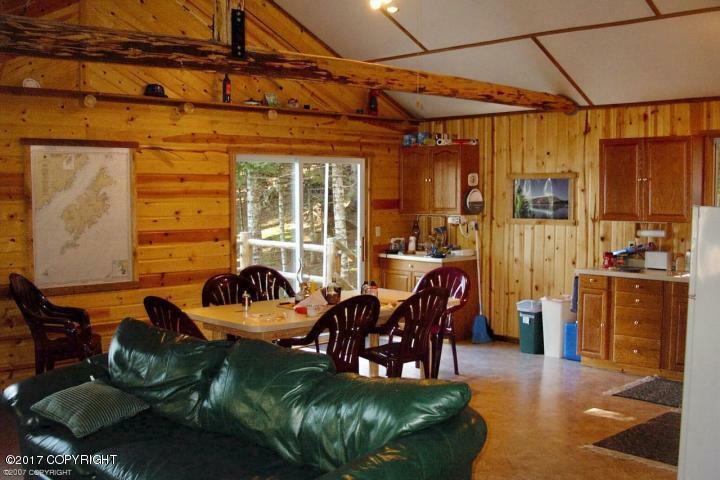 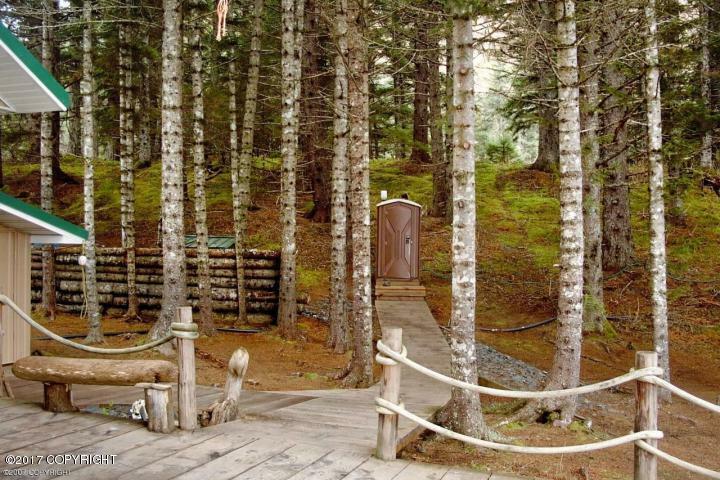 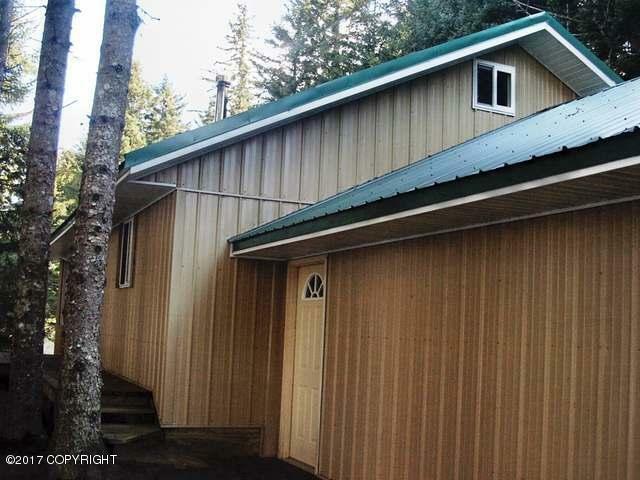 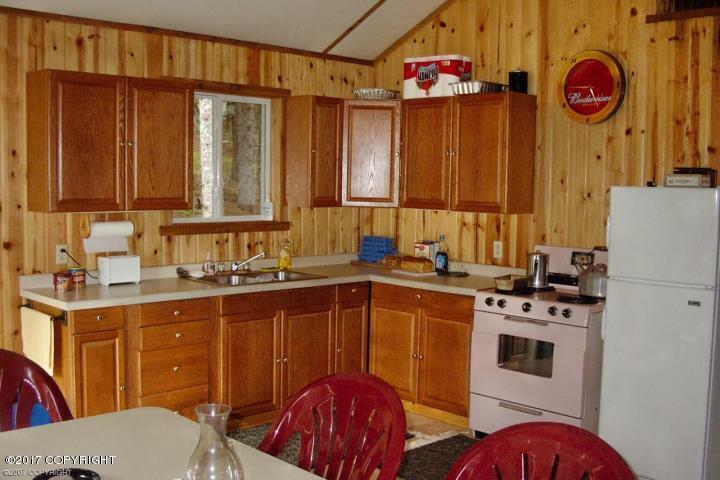 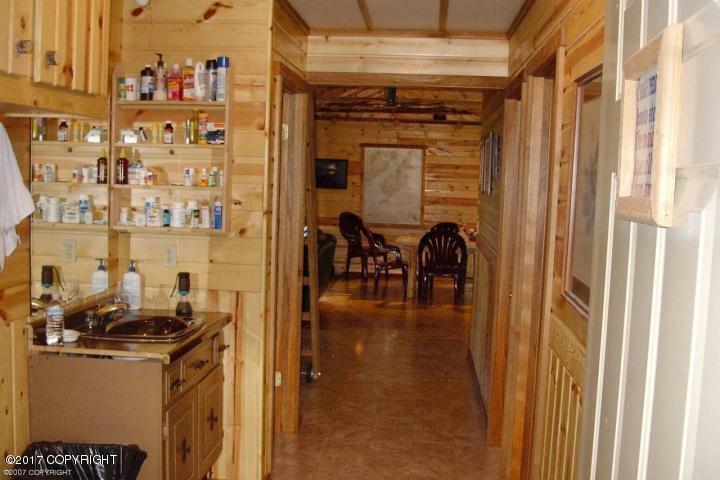 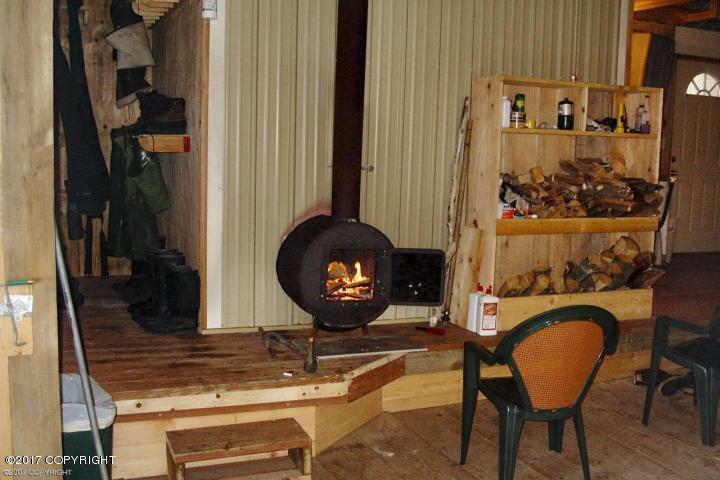 Featuring flush toilets, propane on-demand hot water heater, sauna, shower, wood-stove, gas refrigerator, gas stove, two large freezers, 3 generators, chainsaws, 2 Zodiaks, and much more. 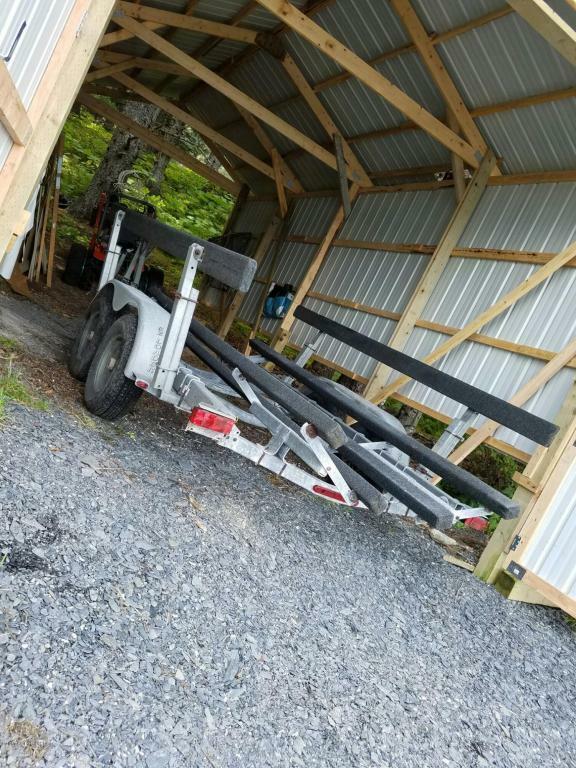 A new 12X32 pole shed has been built for boat and equipment storage. 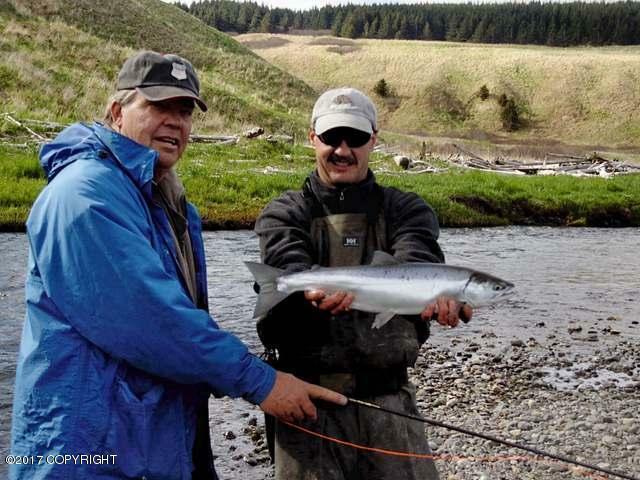 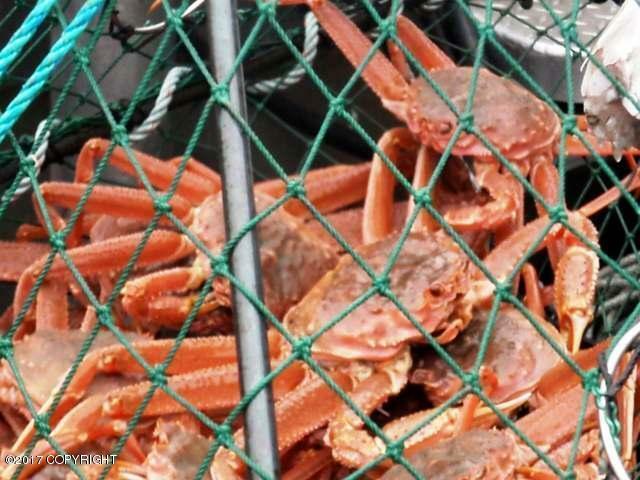 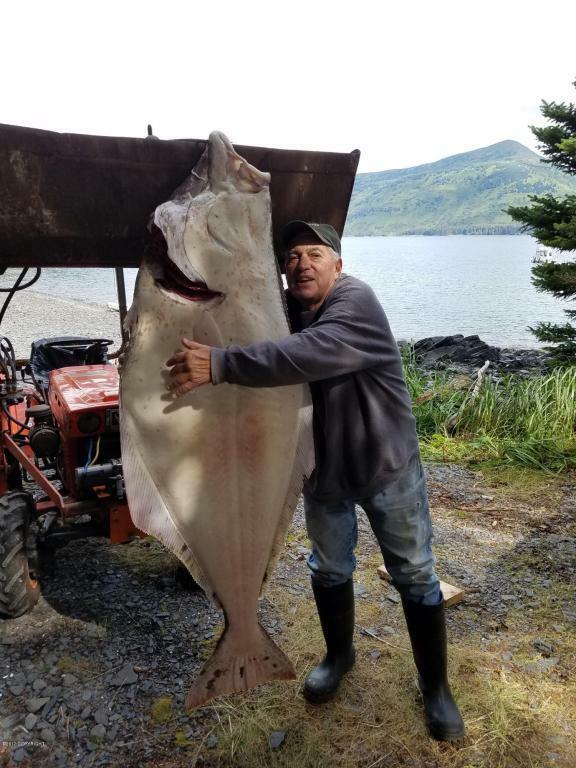 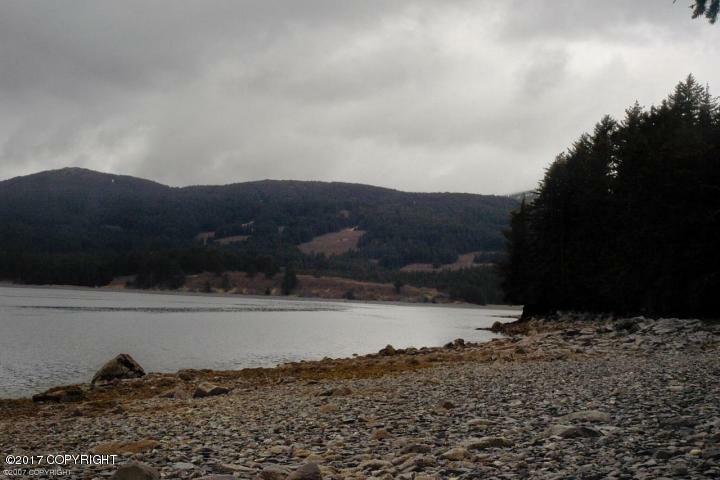 Hunt for World record Grizzly Bear, Elk and deer .Fantastic fishing for halibut, salmon, steelhead, rockfish, ling cod, trout, crab and clams. 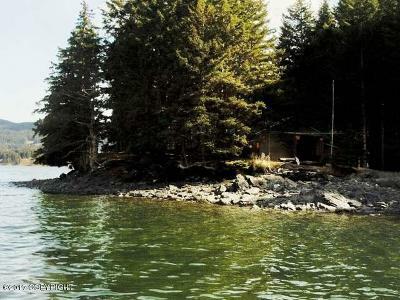 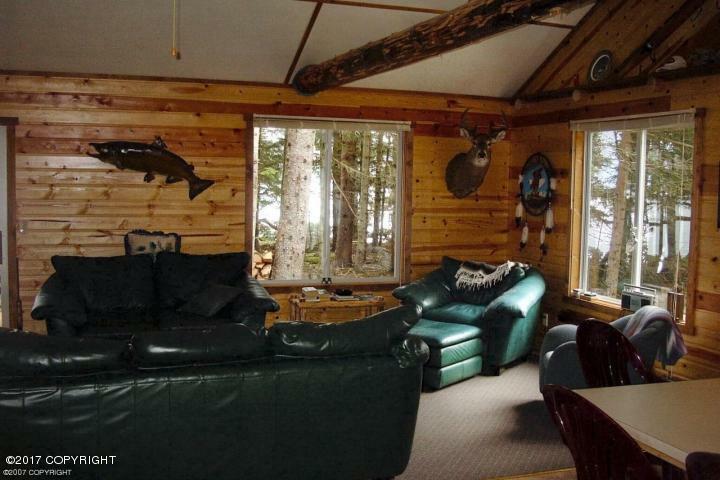 After a day of fishing you may never want to leave this place.